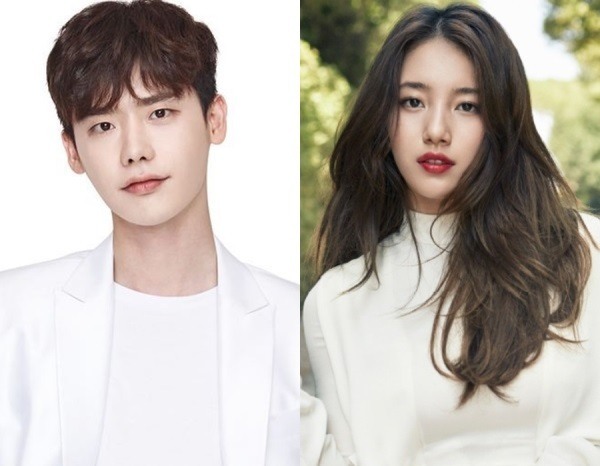 The upcoming SBS drama “While You Were Sleeping,” staring Suzy and Lee Jong-suk will hit the small screen in late September. According to a local media report on Wednesday, the drama will air as the sequel to the upcoming drama “Into the New World.” The rom-com drama will also broadcast on Wednesdays and Thursdays. Lee will play Jung Jae-chan, a prosecutor that prevents predictions by his partner Nam Hong-ju, to be played by Suzy. “While You Were Sleeping” tells a story of a woman who is able to foresee unfortunate events in her dreams and a prosecutor who tries everything in his power to prevent them from actually happening.